See how they grow! Janet McCunn and Terry Collie started running a TW12 Jazz Festival with a one-day one-location event down in Hampton Hill in 2013. 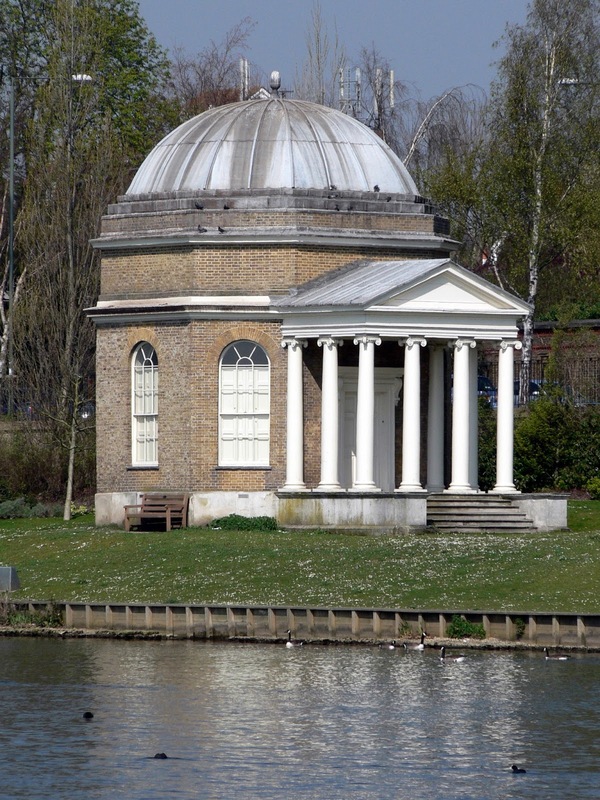 In their third year, the hallmarks - a broad programme, some great names and a deep involvement in the community - are as ever there, but they now are up to three days and three locations, including the Saturday at David Garrick's riverside temple to Shakespeare from 1756. 20:30 Janet's Jazz Friday - House band set with Janet McCunn on vocals, Terence Collie on piano, Richard Sadler on bass and Chris Nickolls on drums. Garrick's Temple, Hampton Court Road, Hampton, TW12 2EN. 19:30 Gareth Lockrane Quartet with Ross Stanley on organ, Mike Outram on guitar and Tim Giles on drums. Hampton Hill Playhouse, 90 High Street, Hampton Hill, TW12 1NZ. 12:00 Questors Jazz Band - students to age of 18 from Questors Young Musicians Club led by Musical Director Jac Jones. 13:00 Swingatto - gypsy jazz project featuring Matt Dibble on clarinet, Antonio Feula on guitar Milko Ambrogini on double bass covering Django Reinhardt songs plus originals written by the band. 14:00 Janet & Friends - Festival host/vocalist Janet McCunn plus three guest singers Melissa Cantzlaar, Stephan O’Goodson and Marimba Arihi singing songs from the American Songbook plus others with Meredith White on piano, Nick Lenner-Webster on double bass, Rha Stranges on drums and Richard Halligan on tenor sax. 15:30 The Frank Harrison Trio - Frank Harrison on piano with Oli Hayhurst on double bass and Enzo Zirilli on drums. 17:00 Nigel Price Trio - Nigel Price on guitar, Ross Stanley on organ and Matt Home on drums. 19:00 TC3 - Brand new trio led by festival host Terence Collie on piano, Paul Michael on double bass and Jamie Trowell on drums playing some originals and re-worked standards. 20:15 Georgia Mancio - Vocalist/lyricist Georgia Mancio joined by Jason Pearson on piano, Julie Walkington on double bass and Dave Ohm on drums. 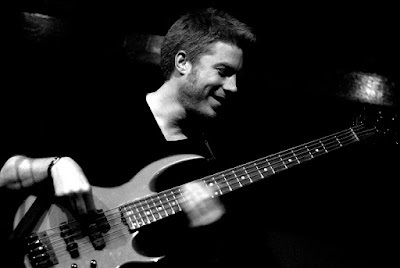 21:30 Kyle Eastwood Band - Headline Quintet led by bassist and composer Kyle Eastwood featuring Andrew McCormack on piano, Quentin Collins on trumpet, Brandon Allen on saxophone and Chris Higginbottom on drums.